An endodontist examines, diagnoses and treats diseases and destructive processes, including injuries and abnormalities of dental pulps and periapical tissues of the teeth. They specialize in Root Canal Therapy. Dr. Michael Altman, a native of Rochester, New York, is the only Board Certified Root Canal Specialist in the Buffalo area with forty years experience. He received his Doctor in Dental Surgery, and Postgraduate Endodontic degree from SUNY at Buffalo, School of Dental Medicine. Professionally he is a member of the American Dental Association, the American Association of Endodontists, the American Board of Endodontists, the Eighth District Dental Society, the NYS Dental Society and the Erie County Dental Society. 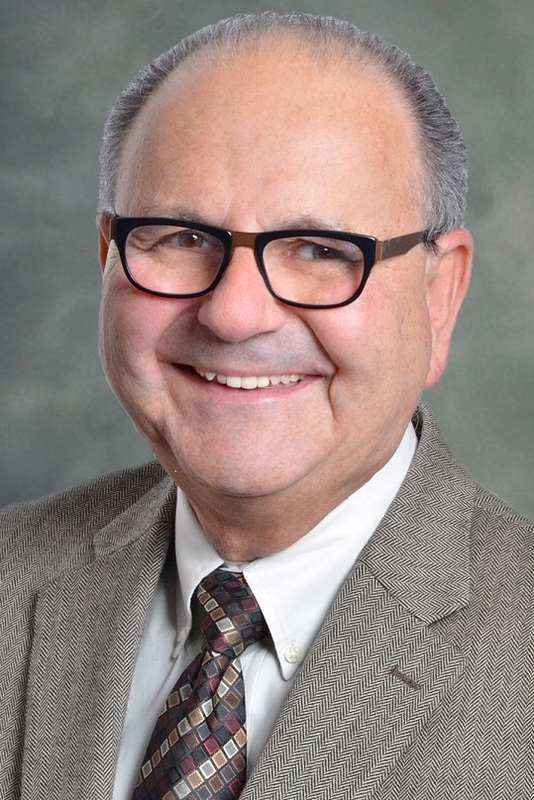 Since 1980, Dr. Altman has been in private practice in the Town of Tonawanda and has served as Clinical Associate Professor at UB. Dr. Altman resides in Clearance New York with his wife Susan. He has five children and nine grandchildren.